According to a new report by the environmental advocacy organization Environment Florida, Florida ranks third in the nation for the number of potential solar panels, but is 16th in energy derived from the sun. Jennifer Rubiello, the group's state director, says they are urging state lawmakers to encourage the growth of solar power. “Now more than ever, states, especially Florida, have to lead the charge on a transition to solar power and renewable energy,” Rubiello said. To help make that happen, the report has several recommendations. 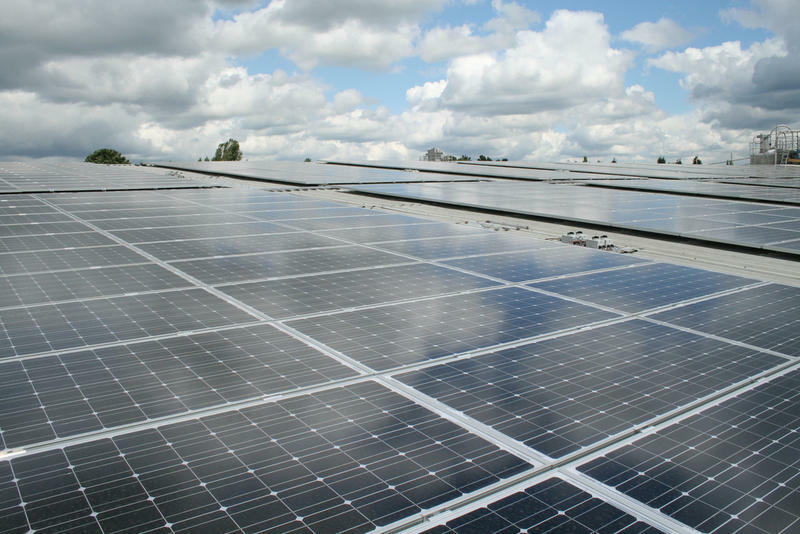 They include allowing companies other than utilities to sell or lease solar energy, loosening regulations and refitting government buildings with solar panels. 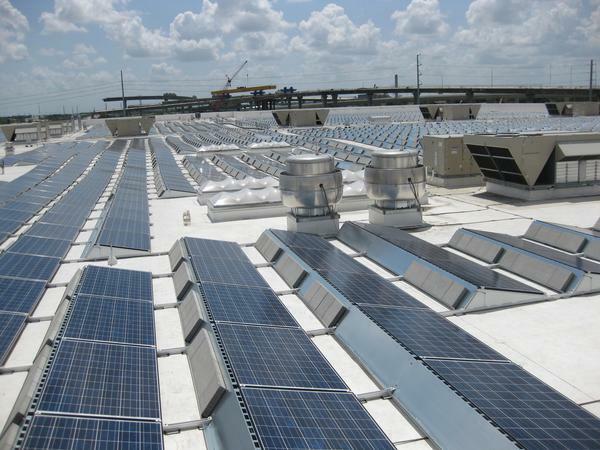 With solar energy on the rise, the report also highlights four Florida utilities among many nationwide that have worked to block solar policies. The Florida utilities include Florida Power and Light, Gulf Power Electric, Tampa Electric Company and Duke Energy. 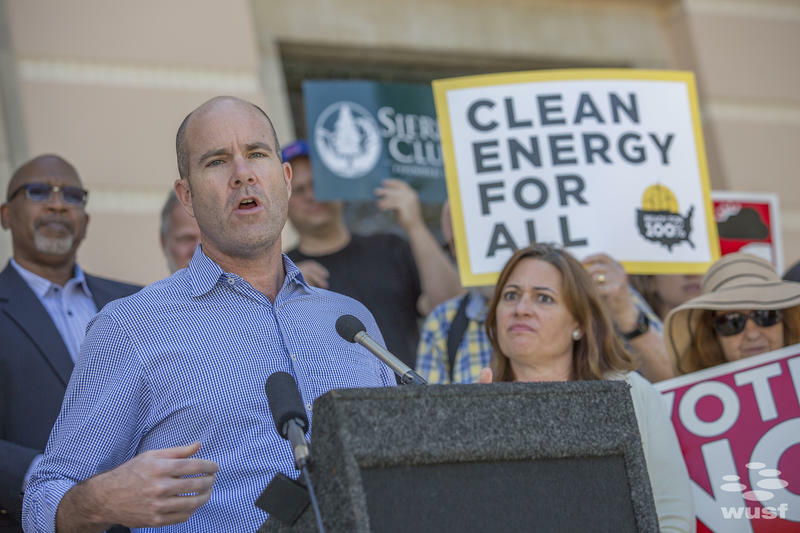 The report comes as Environment Florida launches it’s “Stand Up for Solar” campaign to defend solar policies in 2017 and beyond from utilities and fossil fuel groups that are working against it.